"Exceptional work! These ladies are very professional, fun to work with, flexible and affordable. I found all the information I needed on their website and they had me booked in no time. Since I wasn't too picky, I let them come up with awesome ideas of places to take our engagement pictures which turned out gorgeous. I literally planned my whole entire wedding (and it wasn't a small one) in two months and they were able to fit me into their busy schedules. They are very detail oriented and made sure to capture every special moment that we had previously discussed and MORE. My groomsmen actually got ready at my husband's parents house and all of us girls got ready at my parents house, one of the photographers went and took all the guys pictures and the other stayed with the girls. It couldn't have worked out any more perfect. 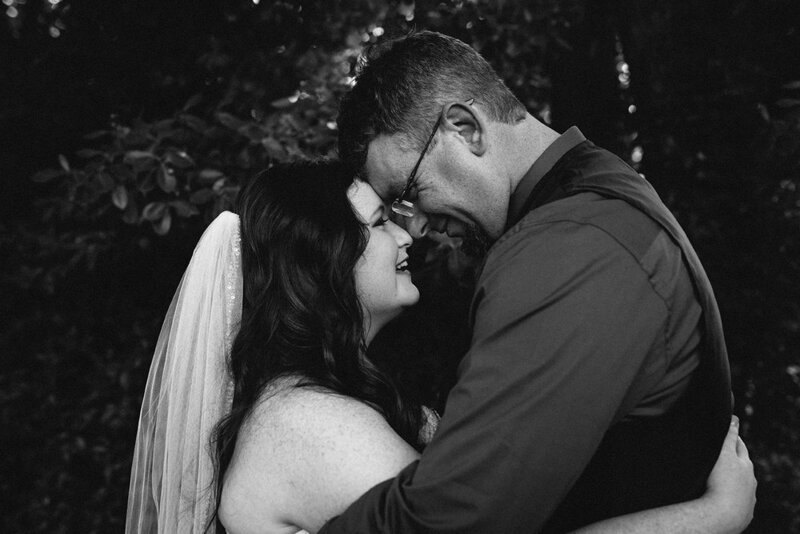 I was absolutely in love with all of our wedding photos and wouldn't have picked anyone else to take them. Love these girls and will be using them in the future!" "Really great to work with. Always responsive and accommodating, friendly, and helpful. We had so much fun working with them! Lots of our friends commented that they were friendly, fun, easy to work with, and produced some amazing photos. 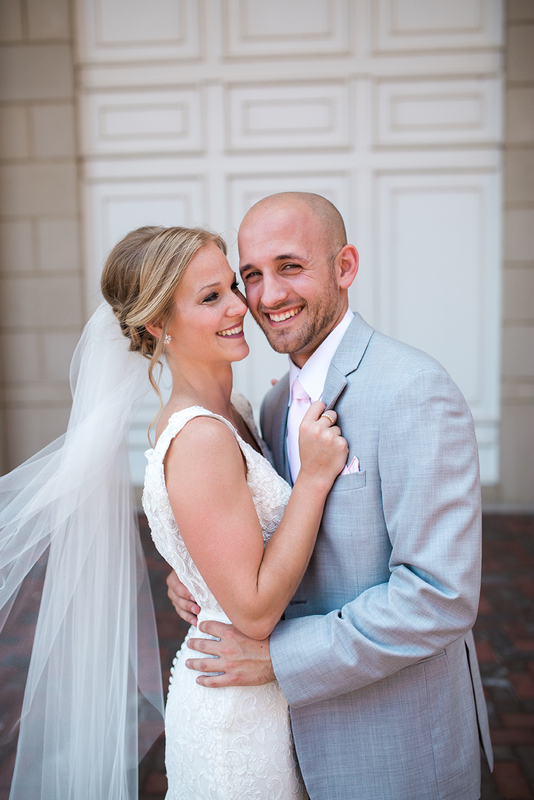 We will be able to look back on our wedding day in fondness, thanks to their beautiful work." "We are SO incredibly glad we chose BR Photography for our engagement shoot and wedding day photographers. These ladies are incredible. They are so kind, easy to work with, very responsive and helpful, and their work is absolutely amazing!! 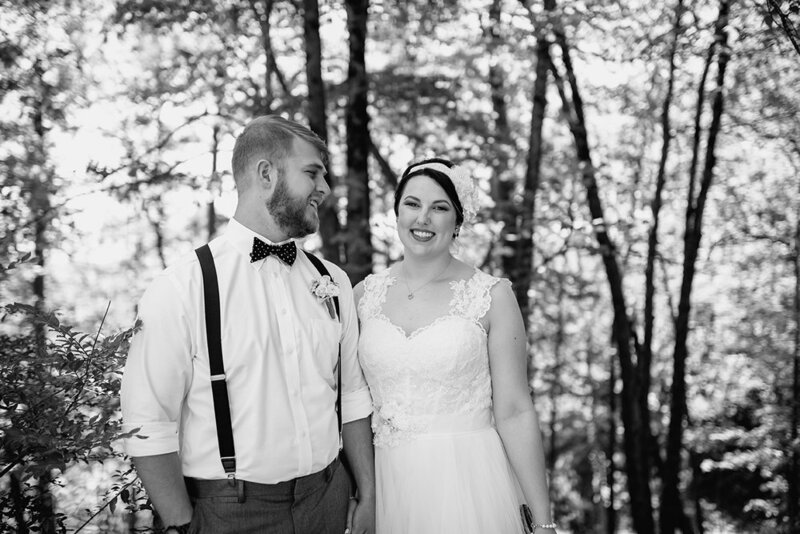 My wedding pictures turned out perfect and they captured every important moment so that we do not forget a thing! 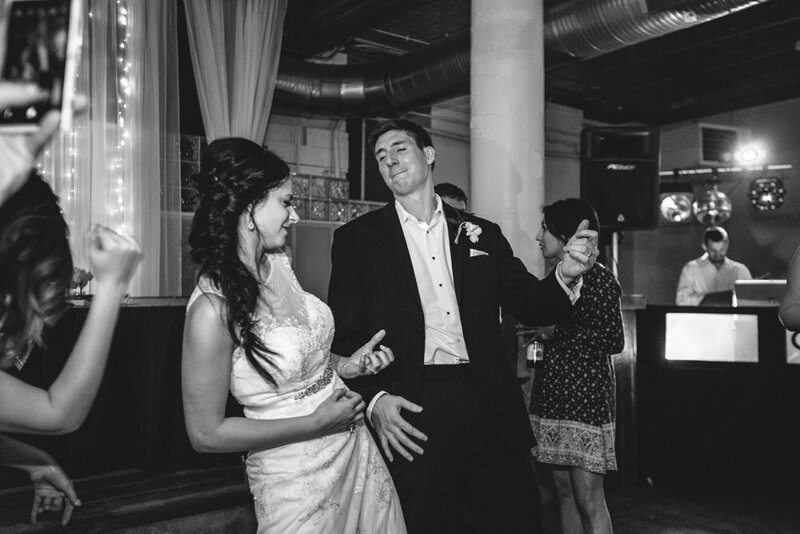 They are simply the best and I will be recommending them to anyone I know getting married!!" "BR photography was amazing to work with for my wedding. They were so kind and thoughtful. They did an exceptional job of capturing the essence of my wedding and all of the little details! Working with them was a dream!" "The photos are absolutely gorgeous-- they brought tears to my eyes! There are no words to describe how grateful we are for the two of you! There are so many beautiful photos from every. single. part. of our day! Seriously we can't thank you enough!! We will cherish these photos every single day and they will serve as beautiful reminders of all of our memories from our special day." "There should be NO other choice!"